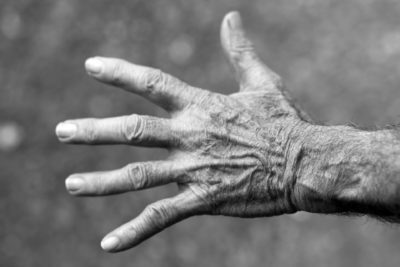 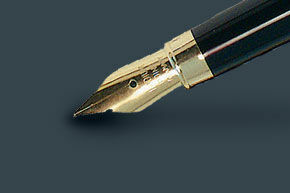 Learn about the latest Compact developments. 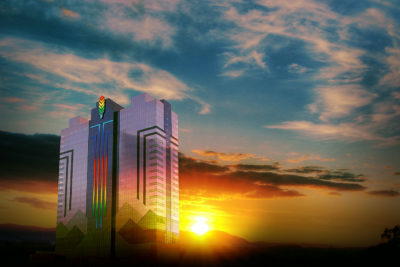 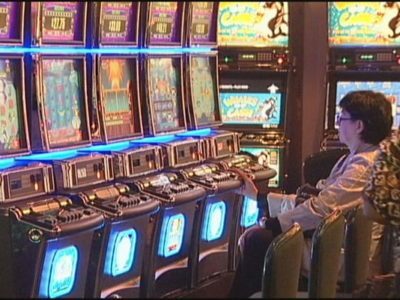 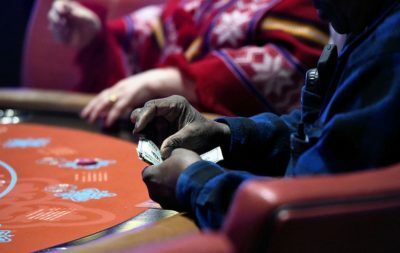 In 2002, the Seneca Nation signed a Gaming Compact with the State of New York under the federal Indian Gaming Regulatory Act to cooperate in the establishment of three “class III gaming” casino facilities, which included slot machines, table games and other amenities and offerings typical of Las Vegas style casinos. 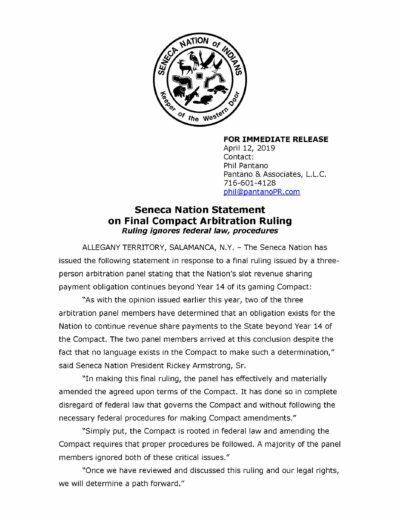 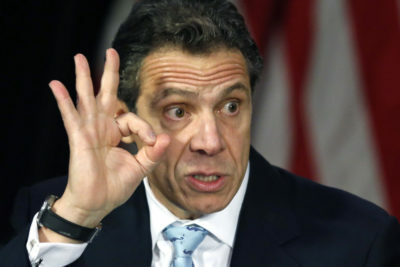 In 2013, an amended version of the Compact was agreed upon between the Seneca Nation and New York State. 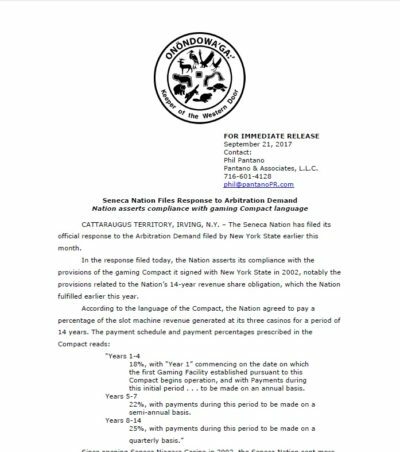 In 2017, the Seneca Nation fulfilled its obligation and is no longer required to remit payments to New York State. 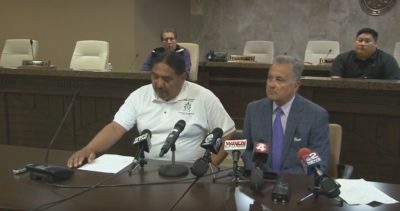 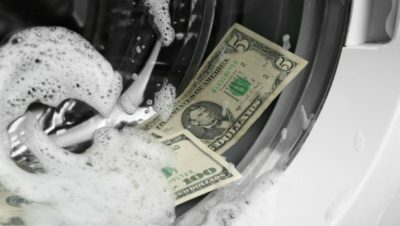 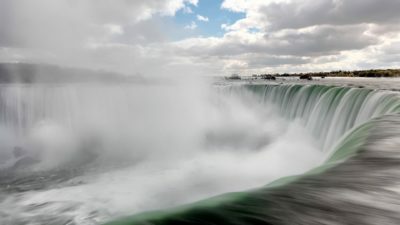 In compliance with the Compact, the Seneca Nation has paid New York State more than $1.4 billion over the past 15 years. 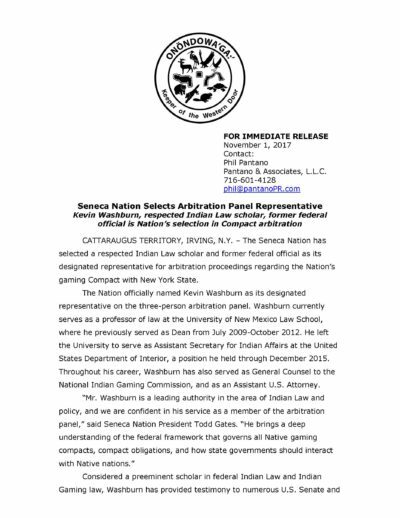 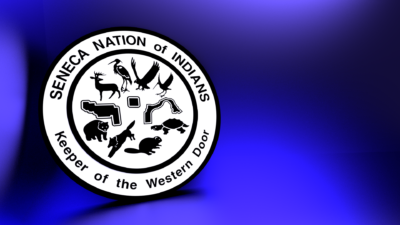 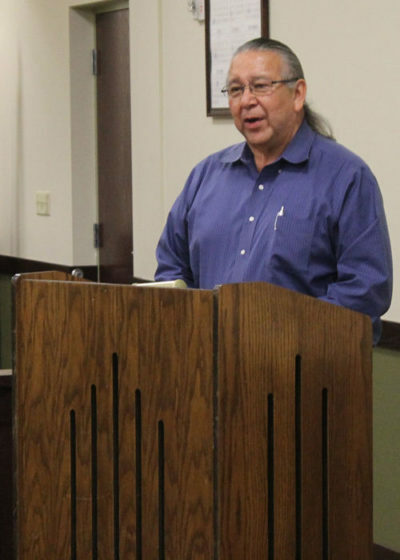 The Seneca Nation has selected a respected Indian Law scholar and former federal official as its designated representative for arbitration proceedings regarding the Nation’s gaming Compact with New York State. 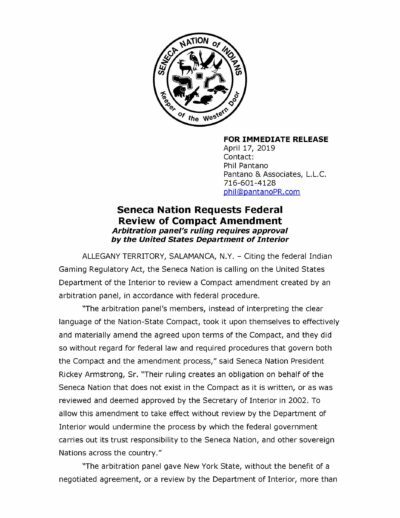 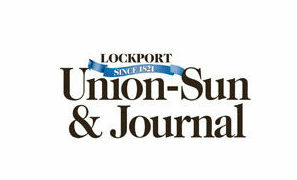 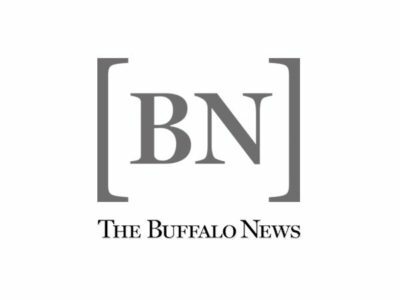 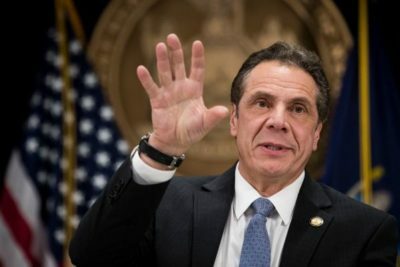 A recent Buffalo News editorial severely colors the facts surrounding the Seneca Nation’s completed payment obligations under our gaming compact, as well as the events of the past six months. 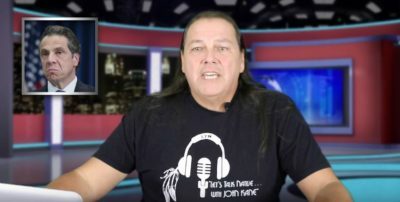 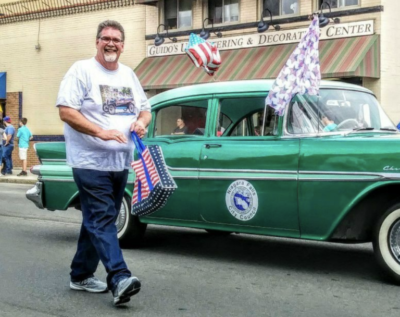 John Kane, from "Let's Talk Native... With John Kane", has a message for governor Andrew Cuomo.